Macbook Water Damage repair is ready to repair any water damage to your device. Expect fast, dependable service from qualified up-to-date professionals who have the skills to get the water damage repair job done right the first time. Each customer will appreciate the variety of payment options along with the added specials available. There is even a convenient mail-in service provided. You may prefer the walk-in store option. The end result is to fix your device promptly and efficiently. The store hours are made to provide simplicity and ease for every customer. If your computer or any other device becomes damaged and is in need of repair, you can count on this team to get you back on track fast. You have excellent repair service available. Keeping your devices in proper running order is the outcome. Easing your stress with this repair service will make your day better. Keeping customers smiling with satisfaction because success is at your fingertips with this repair service available. If you need help fixing your device, do not hesitate to contact this company. Repairing your device is a business that is taken seriously. Solving all of your issues is the goal. This is a company that was born to solve your problems. Solving issues and finding solutions for each person can be done swiftly and effectively with knowledge, the right tools and caring professionals who strive to make your life easier by offering exceptional service. Satisfying each and every customer can be accomplished with a team of up-to-date professions who strive to exceed your expectations. 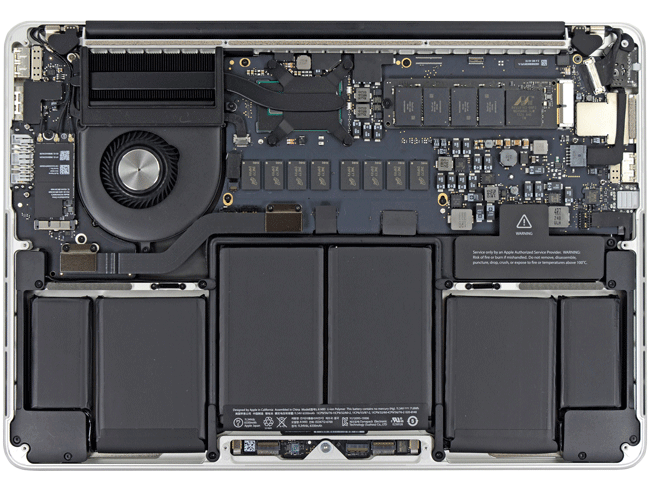 Macbook Water Damage repair will take pride in fixing any device quickly. Every customer appreciates fast and friendly repair services from competent professionals. Just inform the staff which device is in need of repair. The professional team will take pride in providing every valuable customer with superior service. Keep customers 100 percent satisfied is the goal. We offer a wide range of Macbook repair services. Allow the professionals to repair your device right the first time. There will be no time to waste when you contact this repair service. Expect quick service from qualified professionals who specialize in this business. Device damage is not a match for the professionals with up-to-date-training under the belts. Quick Fix Technologies is conveniently located at 347 Fifth Avenue ste. 310 (between 33rd and 34st. st), right across from the Empire State Building. 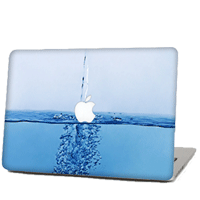 For fast Macbook water damage in NYC, call 212-810-6432 or stop by today. We’ll be happy to repair your device fast so you can get back to normal in a flash.